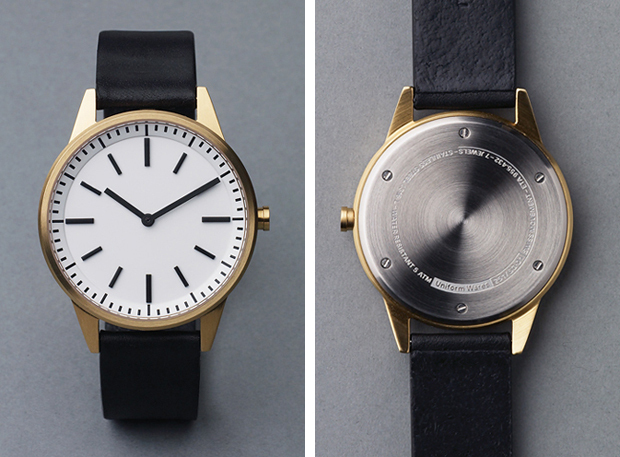 British wrist watch designers Uniform Wares launched a brand new design yesterday in the form of their 250 series. 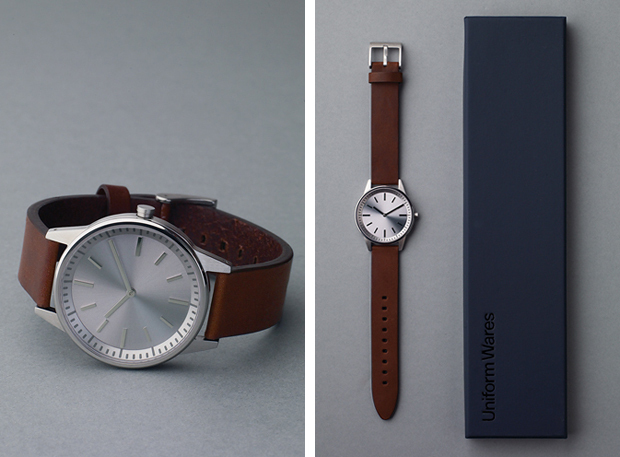 When it comes to clean, effortless, stylish design in watches, no one can touch Uniform Wares at the moment. They are officially dominating, and it’s great to see. 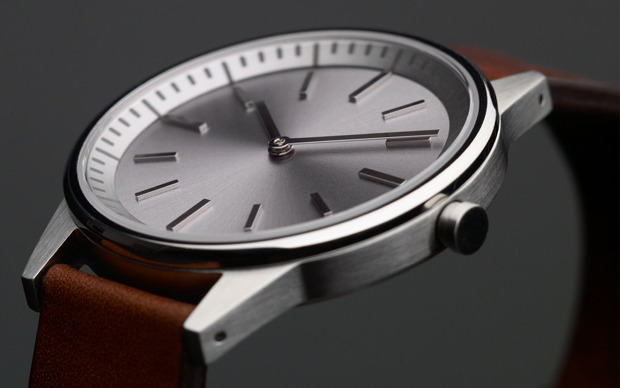 Bringing a more formal design to the table, the 250 series offers a chic brushed aluminium face that harks back to the design of post WWII gentleman’s dress watches. 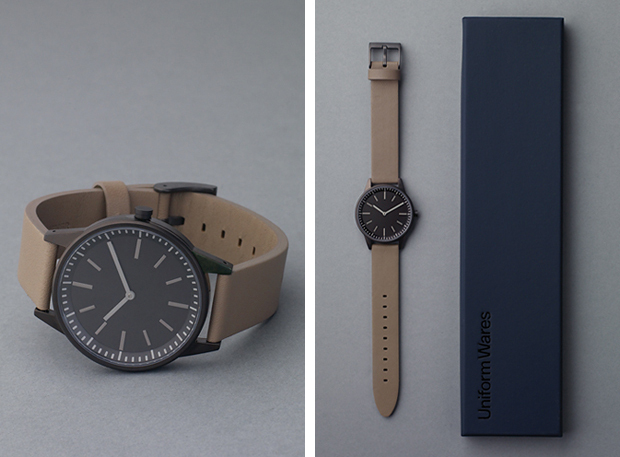 A 39mm case and a sliced Italian or British leather strap make this a very durable watch that will age beautifully. 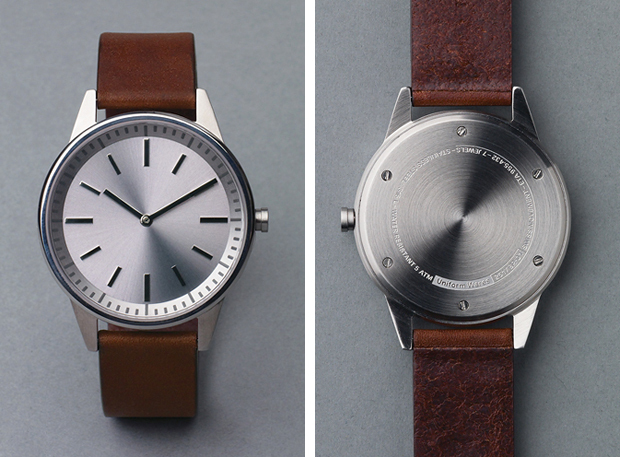 It goes without saying that the build quality of this watch is of a very high standard. Swiss seven jewel movement keeps you ticking on time while you look dapper, and a two year warranty teamed up with the new sapphire crystal lens will also reduce your worry while wearing it out and about. 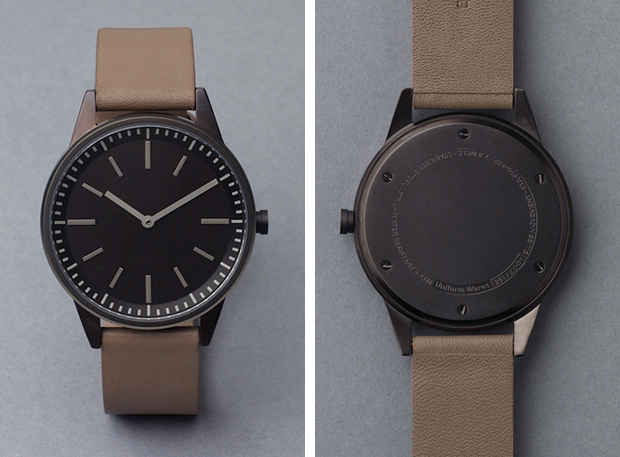 This watch is an absolute win, and by far one of the best items to come from this fantastic British brand. 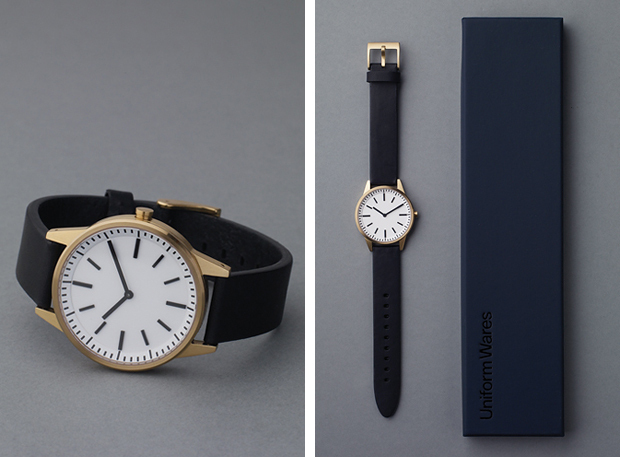 The 250 series is available now from Uniform Wares for £380 a pop. Lovely piece to add to my collection.